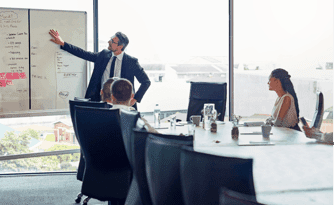 Moore Colson, one of the largest accounting and advisory firms in the U.S., is the business advisor of choice for companies seeking thoughtful financial and strategic guidance. 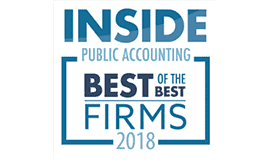 That’s why since 1981, family-owned businesses and Fortune 500 corporations alike have trusted us with their accounting and consulting needs. And unlike most firms, we use a true partnership model, which means every client has access to our entire team of experts. 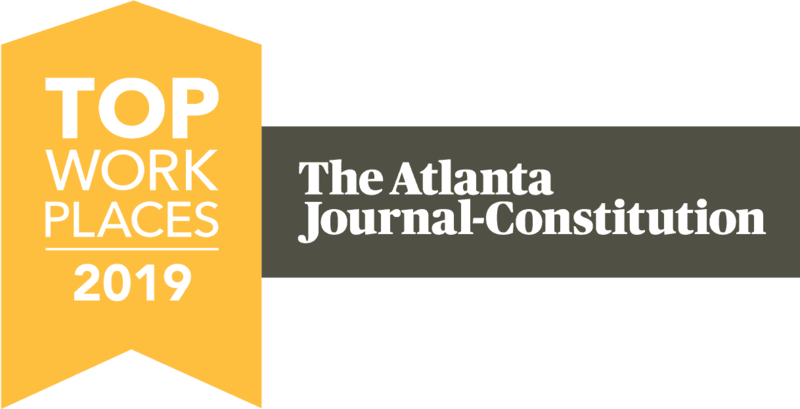 A nationally-recognized and award-winning firm, Atlanta-based Moore Colson has the experience and personal touch to shape your future and help your company grow.